He left his mom alone with his dog for just five minutes. I mean what could happen in such a short amount of time right? Well, this is what he got when we went back into the den. What a transformation! 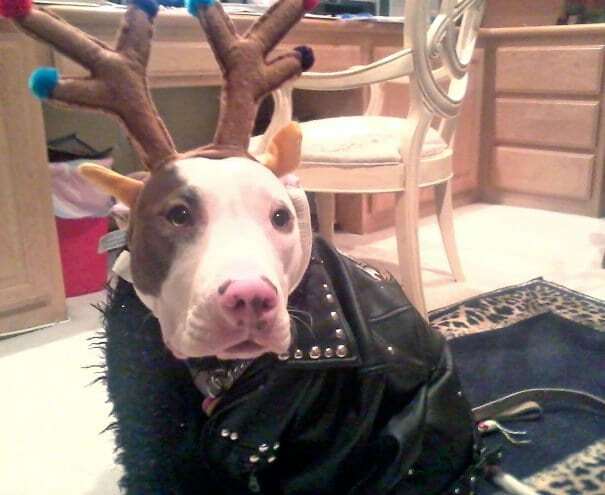 His dog looks like it got kidnapped by a gang of runaway deer.